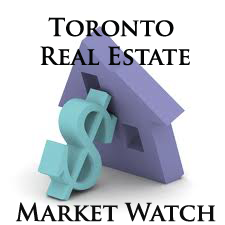 The Toronto Real Estate Board reported 6,896 transactions through the TorontoMLS system in October 2012 – a decrease of 7.1% compared to October 2011. There were two more business days in October 2012 versus October 2011. On a per business day basis, transactions were down by 15.6%. The average selling price for October transactions was $503,479 – up 6.2% compared to October 2011. The MLS® Home Price Index composite benchmark price, which allows for an apples-to-apples comparison in terms of home attributes, was up by 5.1%.